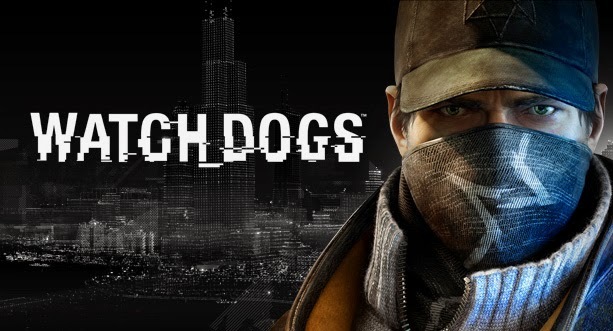 Watch Dogs has finally arrived for PC and other gaming platform like PS3, PS4, Xbox One and Xbox 360. But if you are looking for a free version then you might be disappointed, because if you really want to play this game then you have to purchase this game from your nearest game stores, or you can get this game by this ordering online for $52 for PC and $59.95 for PlayStaion. But you don’t have to worry about this, if you want you can get this game for free also by using torrent clients. You can use uTorrent to download Watch Dogs game, the game is about 22 of GB and you can easily download this game on your PC. Downloading this game from uTorrent can take so much time, because the file size is really big. I recommend you, that you purchase this full game from genuine store. If you don’t want to get into any trouble. There are many torrent files which is corrupt and you may find many difficulties downloading this game from uTorrent. Share your views about this game, what you like about this.